Many people who have spent a lot of time practising on their chosen musical instrument know all about chronic neck pain. 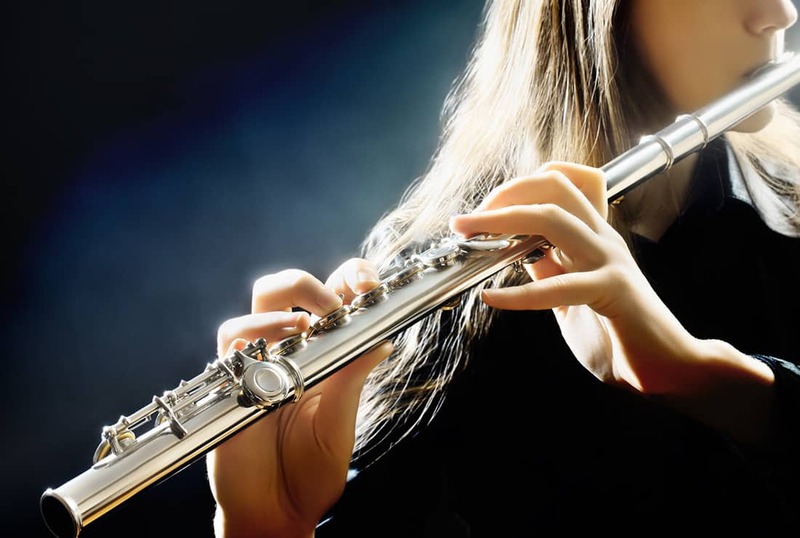 Whether you are a keen amateur or a professional, sitting or standing with your instrument can put a lot of strain on your neck in the way that nature never intended. It occurs particularly in those who sit and play for extended periods, like orchestral performers, concert pianists and even rock musicians who in many cases move, leap and dance around a stage. Notably, by the very nature of their craft, woodwind instrumentalists, cellists and violinists have their necks in inherently unusual positions, as do double bassists with their unwieldy and heavy instrument. But there is light at the end of the tunnel. Many musicians who have struggled with neck soreness and even injury have sought comfort & relief in the Alexander Technique. However, many doubters might play down its effectiveness in the same way that other non medical interventions are dismissed – where is the science? Well, the science is now in, and it’s good news for musicians with sore necks who may be considering the Alexander Technique. A study in the UK, managed by a research team at the University of York, has reinforced what Alexander Technique advocates have been saying for years – when it comes to music and neck pain, it really does work. The results have been published in nothing less than the prestigious Annals of Internal Medicine (1), an academic medical journal that is published by the American College of Physicians. More than 500 people with chronic neck pain took part in the trial, and those who had 20 one-on-one lessons in the Alexander Technique ultimately reported one-third less pain and were more able to take part in their preferred activities. Compared to the two other groups that sought treatment in other, more customary ways, the Alexander Technique Group found significantly more relief over a five-month period. And the good news doesn’t stop there. Not only did the Alexander Technique group have a better outcome when it came to immediate pain relief compared to another group that underwent acupuncture, the Alexander Technique is a lesson that will last forever. Indeed, a year after the five months of lessons began, those who learned the Alexander Technique were still experiencing less pain than before. And not just that, once the Alexander Technique is learned and deployed, that knowledge costs nothing – as opposed to ongoing out-of-pocket medical care costs that in comparison were less effective anyway.